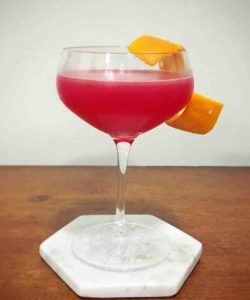 Looking for a low calorie cocktail? 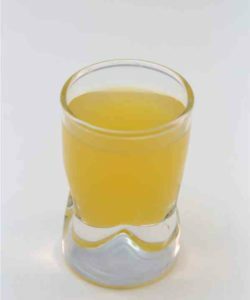 Try the Mimosa lite recipe. 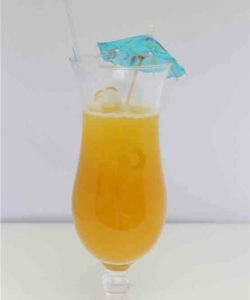 For this cocktail you should use the light version of the orange tangerine juice. 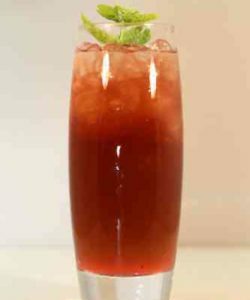 First put some ice cubes into a highball glass. 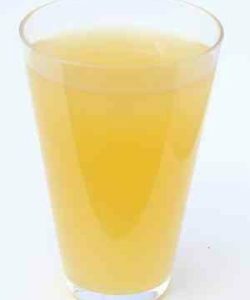 Then squeeze a half orange and put the fresh juice into the glass. Add the orange tangerine juice and the champagne. Stir your Mimose lite cocktail. Enjoy! 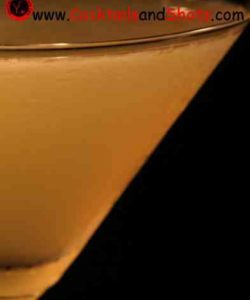 Also try the classic Mimosa recipe. 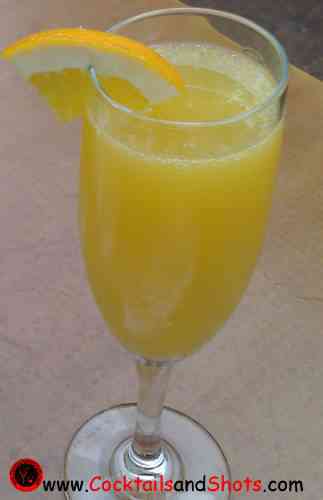 The Mimosa Lite drink is the cocktail of the day for May 16 when National Mimosa Day is celebrated.